Is A 20 Minute Appointment Worth Anything? Suppose you could see a patient for 20 minutes, once every month or so, with the expectation that medications can be altered, stopped or started. What if the question is whether 20 minutes is better than zero minutes, returning to the overarching question of whether bad care is better than no care. The answer, as you can imagine, is “it depends”. For some patients, this periodic check-in serves as a touchstone towards wellness. The brief visit is seen as a means to transitioning from sickness to health. For others though, there is a tremendous sense of futility, in that, patients often express the sentiment, “how could you know what is going on with me, when you hardly ever see me.” The difference between these patients is their transference. Those who are helped by a touchstone generally have a positive view of authority figures and as such, they are leveraging that history to improve their lives. Others, with more traumatic backgrounds, are tremendously skeptical of those who “ought to know” and as such, bring so much suspicion to the appointment that the therapeutic benefit is lacking. 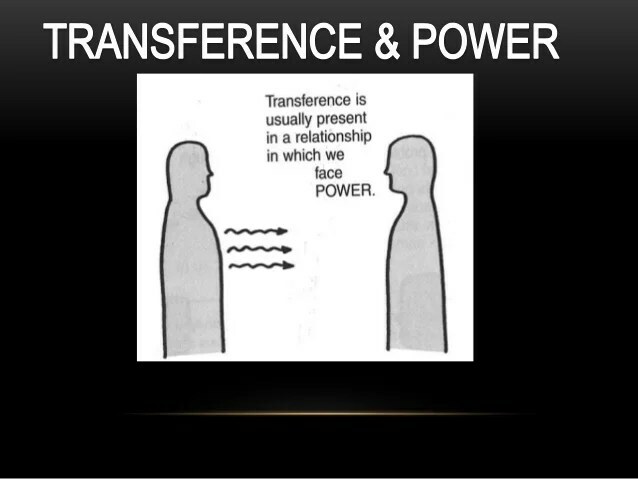 This negative transference is a way that the patient communicates that they need more time to break down their preconceived notion of authority figures such that trust can be built slowly over time. 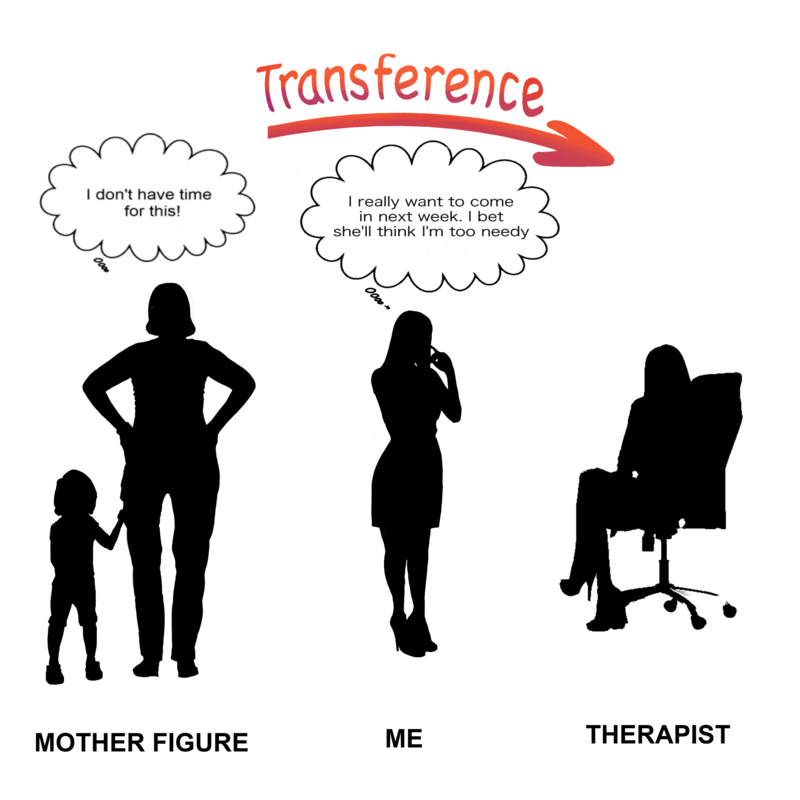 Understanding the various kinds of transference allows for an individuality to treatment which is short-changed with the twenty-minute model. In other words, well-trained physicians should be able to decide who can benefit from short versus longer appointments. This decision should not be based on the number of medications a patient is taking, but rather on the ability to form trust with the patient. To be clear, going to see your psychiatrist as the photo might imply, is not the same as getting a haircut. Nellie, sixty-three, comes to mind. She is ALWAYS angry, bitter and expressing stories of unfairness and persecution, be it about herself or a member of her family. She has no ability for spontaneity. Many might see her as dour. She is obese, which she attributes to those “dumb doctors which gave me medicines that made me fat,” despite the fact that she has been obese since childhood, long before she had to take chronic medication. She got into a fight with her sister because she was SURE that her sister wanted to harm her kids, even though she had no evidence for this. Nellie is not psychotic. In fact, she functions as a high-level executive, although she works independently and no one reports to her. Yet, when it comes to her personal relationships she is quite certain that all of her friends and relatives use her for their own needs, and have no feelings of love for her, while at the same time, she states she has no feelings of love for them either. Nellie’s emotional world is characterized by feelings of paranoia and victimhood. Going back to her childhood, she describes her mother as very similar to herself. The world, according to Nellie’s mother, was one in which everyone else was happy, but not her (meaning Nellie’s mother). Nellie’s mother raised her children to be financially successful, but she did not instill in them a sense of love for themselves or each other. Consequently, Nellie describes her relationship with her six siblings as distant, but in touch. She also tells me that she, and ALL of her siblings have expressed an emptiness, despite academic and financial success. Nellie treats me like I am using her to make money. She comes, with ambivalence, and wonders aloud, saying “you obviously want to make money off of me, so it is not in your best interest for me to get better.” I respond, “it must be hard for you to imagine that I care about helping people and that might trump my need to make money,” suggesting that although making money is important, the satisfaction of people developing independence and autonomy is also important to me. I am also hoping to slowly instill in Nellie a sense that her bitter remark towards me could be symptomatic of her frame of reference, where no love was ever exchanged, and people were seen as objects to advance one’s standing in the world. Nellie’s mother, apparently, seemed to use her children to reflect well on her, rather than allow them to develop self-empowerment and creativity, such that their accomplishments felt empty. Nellie, by my formulation, was an object to her mother, and as such, with that kind of emotional deprivation, she has carried the flag forward, continuing to see her relationships as objects, as people who can get her somewhere in life, rather than as people she can enjoy and cherish. 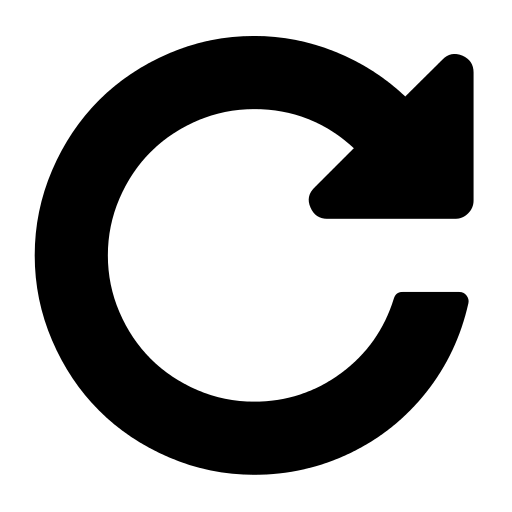 Without consciousness, Nellie will continue her life repeating this pattern of seeing people who have no feelings for others, but only have the ambition which mandates that they use people to advance themselves. Psychotherapy and psychoanalysis are pattern busters. Patterns are exposed, allowing the person to see the pattern in which they are living, and thereby giving them an option to make new patterns, new kinds of relationships. Life does not have to be a repetition. Love is experienced for someone today in terms of the love felt for someone in the past. as Freud would explain feelings. More recent psychoanalysts, such as Janet Mackenzie Rioch MD has stated that relationships do not repeat, but they expand on prior relationships. New relationships feel so awesome, because, she would say, they extend the interior of the individual. Old relationships, from childhood, she likens to hypnosis, as certain repetitive messages become etched in one’s identity, such as “you are dumb, you are a nuisance, you always make mistakes, mother loves a good boy who does what I tell him.” Since the child has no other frame of reference about himself, he typically adopts the characterization which is repeated the most. 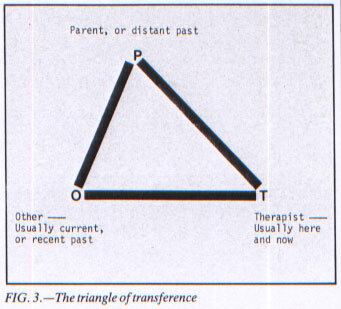 This hypnotic “spell” as Dr. Rioch explains, becomes the transference in psychoanalysis. The adult patient feels like a nuisance, even though the therapist does not experience the patient in that way. Or, the patient makes himself a nuisance to the therapist in order to communicate that is how he is used to being seen. This is why the analytic work is to not be authoritarian, so as to allow the patient to display how he works with the idea of authority. In so doing, both the patient and the therapist can learn about the childhood hypnotic state which has shaped his view of himself. Colt, forty-one, comes to mind. He comes from a family of published authors. Both his parents and his four siblings have achieved both financial and literary success with their writing, but he does not seem to be able to find his way. He teaches English, and he enjoys that, but he believes himself to be intellectually inferior, not just in terms of his family, but in terms of the world. He does not see that he was in a “hypnotic trance” as he was made to feel inferior because he did not pursue a writing career. As he explores his past, he relates to me, that in his family, writing was the only measure of intelligence, and since he did not have a passion for writing, he believed himself to be dumb. As he sits with me, he is “absolutely certain” that I see him as intellectually inferior, when, in fact, I am in awe of his wit, and his humor, which I take as evidence of his superior intellect. I cannot reassure Colt that I find him stimulating. I mean I could say that, and he would listen, but he would experience me as “trying to make him feel better, because that is what I am paid to do.,” as he has told me in the past. Instead my approach is to help him see how he thinks, to examine his own language, so that he can see that he is generating interesting ideas. Plus, I attack, gently, his certainty, about his intellectual inferiority, and propose a new way of understanding that the message given to him by his family, may, in fact, not be an adequate reflection of his strengths and weaknesses. Perhaps his family never studied him to know his intelligence, but with a high narcissistic endowment, the family thought that since he was not like them, he must be inferior. In other words, together, Colt and I can come to see that beliefs about himself which he has held on to tightly, may, in fact, be generated by people who did not really know him. “Consider the source,” I want to say early in our work together. As time goes on, our relationship strengthens, so I do say it. Colt gets it and opens his mind to a new look in the mirror. The work is slow, but over time, the change is huge. “There is only so much you can say about Prozac,” one of my students says and makes me chuckle. “Yes, but there is a lot to talk about the meaning that Prozac has to that person.” I say, highlighting that themes in a person’s life come alive when you ask them what the medication means for them. Without this discussion, the physician is at a loss as to how the patient integrates psychiatric medication into their schema of their world. This issue of what the diagnosis and/or the treatment means to that individual patient is what drew me into the world of medicine. Yes, diagnosing can be fun, and watching people get better by using your intervention is fulfilling, but for me, the excitement comes from understanding how the person is thinking about their circumstance, in this case the agreement to begin a psychotropic medication. Clarissa, sixty-one, comes to mind. She feels that she needs medication “to function”. Sometimes this “medication” is Xanax, and sometimes it is alcohol, and sometimes she takes Zoloft. In her mind, each of these mind-altering agents serve the same purpose. They make her feel rewarded and worthy of enjoying her life. Without these substances, Clarissa feels lost, anxious, and unloveable. Yes, these medications help her feel loveable because they shut off the voice which speaks to her and tells her what a bad person she is. Her superego is very mean and loud, I say, explaining that the medications turn down the volume of her superego, thereby allowing her pleasure. “Wouldn’t it be nice if you could tame your superego without medication?” I propose, hoping that she will work with me to taper her Zoloft. “I am just not sure I can do that. I am an old lady and I have been this way for a long time,” she says, giving me hope that although we both agree that things get harder with age, slowly, change can happen. Clarissa illustrates the weaving together of medication and psychotherapy which can only be done with time and focus. A “med check” visit could not explore these meanings. A therapist visit could explore these meanings but they would not likely tie the exploration to the discontinuation of the medication. Being able to use medications to launch into a discovery of the internal mind is what I call “integrative care,” as distinct from that term which is now used to suggest that psychiatrists can do chart review while another clinician implements the treatment. Psychiatrists, as prescribers of medication, need to understand how these prescriptions are integrated into the mental interior, through Freud’s famous adage of “free association”. To do this, psychiatrists need to reflect on our history of understanding that meaning is derived from the past, influenced by the present. “You have an empty life and that is why you are in this field,” an angry female patient, age fifty-four, says to me, causing me to pause and reflect about both how I feel and how I want to respond. “What gives you the idea that I have an empty life?” I ask with a calm tone, wondering what might have happened in the previous session that led her to that conclusion. “It seems like you are always working. I know you have early morning appointments, weekend appointments, evening appointments, so I was thinking that the reason you must do that is because you have no one you want to go home to,” Marni says with a degree of certainty that gives me deep pause. “It is interesting that you jump from the time of our appointments to the fact that I am working all the time, to the fact that I have no one I want to go home to,” I say, highlighting her assumptions which begin in the present, but maybe bring up her past important relationships. It is in these assumptions where I begin to wonder if Marni is confusing past from present. Whether I do work too hard, or whether I have someone to look forward to see when I go home, is not as critical as to how Marni created that narrative and why, at that moment, she wanted to share that story with me, as opposed to maintaining a private fantasy life about my non-working existence. The technique issue in the moment, is that Marni is so certain of her conclusion, that any pushback, might be heard by her to be defensiveness, such that we may not have the opportunity to pause and reflect over her narrative. Now, I begin to think about the second half of her sentence. My motivation for being a psychiatrist stems from my “empty life”. How does having an “empty life” encourage someone to pursue undergraduate, medical school and residency? Does Marni think that the time commitment of medical training suited me perfectly because, after all, I had nothing else to do? I had a strong internal urge to point her to my last post where I confessed to watching, and loving, ‘Breaking Bad’. Although this line of thinking was riveting for me, I thought it was wiser to focus on her anger. “Why do you think you have to put me down?” I say, thinking about the enormous hostility and meanness, I felt from her tone. In the moments before Marni answered, I thought about her relationship with her younger sister, and how she explained to me, that whenever Marni had a bad or difficult day, she came home and tortured her sister, leaving Marni to feel tremendous guilt and confusion as to why Lissa, her sister, was the object of her venom. Marni began to cry. “I guess I feel empty. My kids have grown up and they are doing well, with little need for my attention, but the truth is, I hated being a mom, so I am not sure I can say that is the central issue. I had a career as an attorney, but my husband makes enough money that I quit my job two years ago, and so I thought that would give me relief, but I have not found anything to fill that void, even though I am happy not to be a lawyer any more.” Marni’s tears are painful and not surprising. Her anger towards me was quickly transformed into her own despair. “I wonder if your despair begins as anger, since that is how you lived your life as a child, when you came home and beat up on Lissa, when life presented unbearable challenges. It seems like you transfer your sadness, your fear, into a more active stance of aggression, and in the past it was towards Lissa, and today, it was towards me, but just for a few moments.” I say, reminding both of us that her anger was her first step on her journey towards sadness and fear. To put it in Freudian terms, her anger and aggression were her defense against despair. Uncovering her defense, put her in a sympathetic place that allowed both Marni and I to feel her pain, in a way which began a process of thinking together, how she can restore meaning in her life. Her word “empty” was the key to understanding that she feels a desperate need to “fill up” and yet she is painfully confused as to how to begin. By putting me off my center, Marni could feel the power that is so sorely lacking in her life in which she feels impotent and lost. Understanding transference allows us to work with her initial venom as the manifest content, covering up the latent material of uncertainty, with subsequent anxiety. Thinking in terms of layers is the difference between the beginning therapist who is unable to think, when attacked, and the more mature therapist who can feel the attack, but still think about the multiple meanings, both in the present and the past.